The self-study is optional for those of you taking Creative Empowerment for your personal practice and is a pre-requisite for those that are on the Teacher Training path. 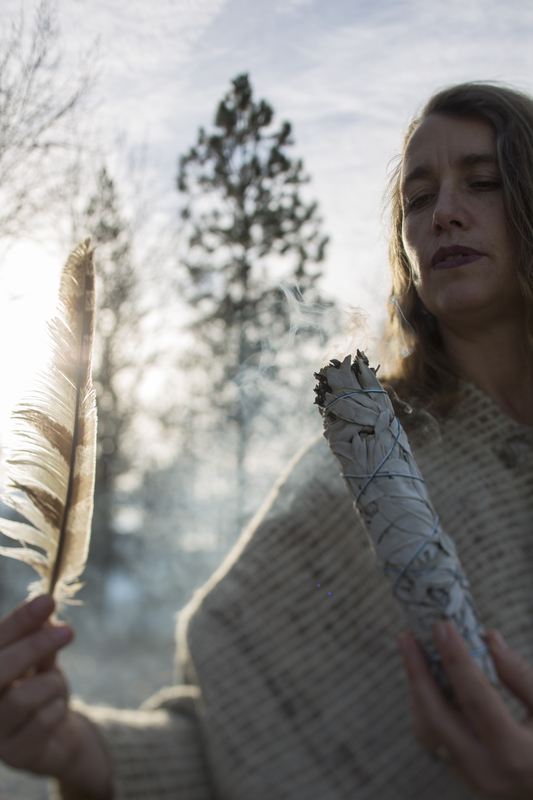 On the 15th of each month; June, July, August and September you will receive a theme that will deepen your understanding of the body and begin your journey into your WildCore. You will be offered journal inquiries and exercises that you can share via video on our private Facebook group sight. I am so excited to share this work with you in beautiful Haines! Please reach out with any questions, concerns! AND SHARE with your FRIENDS!